One by one, Bordeaux grands crus are updating their technical facilities… and their first step has been to make a call to the big names in the world of architecture. The latest to join this trend are Châteaux Beychevelle and Kirwan. Some of the finest Bordeaux Grands Crus have been undergoing something of a metamorphosis over the last decade. Their doors, previously firmly shut to visitors, are now being prised open in response to the wave of wine tourism sweeping across the vineyards. And the cellar makeover is a key pillar of what is becoming a increasingly widespread phenomenon. We reveal all below. 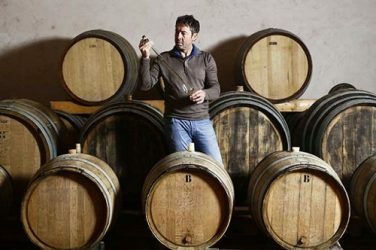 Following the inauguration of the cellars at Château Calon-Ségur (3e Grand Cru Classé in Saint-Estèphe) on 20th March, it next fell to Château Beychevelle (4e Cru Classé in Saint-Julien) and Château Kirwan (3e Cru Classé in Margaux) to unveil their own renovations on 31st March and 1st April. This came mere days before the start of Bordeaux primeurs week… which, as you’ll know, brings together thousands of wine industry professionals from the four corners of the globe. 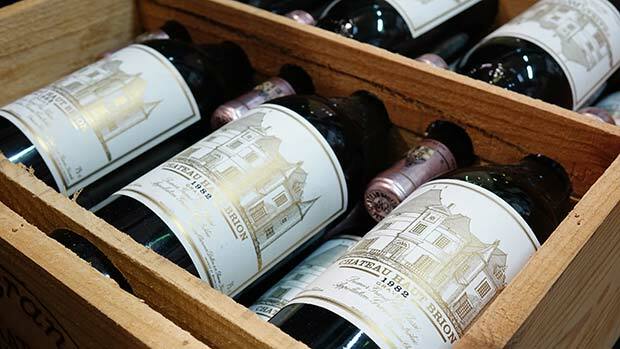 Château Beychevelle – owned by the two wine giants Suntory and Castel – has acquired a new image, but has remained true to its maritime identity. After all, the original meaning of the word « Beychevelle » is « lowering the sail ». Visitors can now explore the cellar and the history of this grand cru wine amid a stylishly transparent architectural setting designed by Arnaud Boulain. Wooden masts, metal waves and large glass walls: everything here has been designed to represent the waves on which the Amiral d’Epernon’s boat sailed… yes, the same boat which appears on the Château’s labels. At Château Kirwan, the Schÿller family – which can boast nearly three hundred years in the region – has decided to join the two cellars, located behind the château, together with a central wing. Architects Caroline Marly and Guy Troprès have devised a unique entrance through an imposing glass front above an ornamental metal arabesque depicting a tree of life. 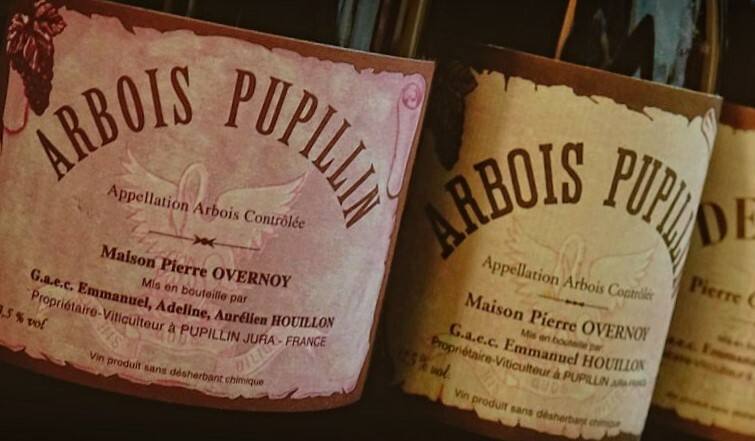 The tree is formed of words which evoke the very identity of this famous wine: the appellation (Médoc), the château, its taste and its characteristics. However, when it comes to architectural innovation, Beychevelle and Kirwan are by no means the first to tread this path – and they certainly won’t be the last. 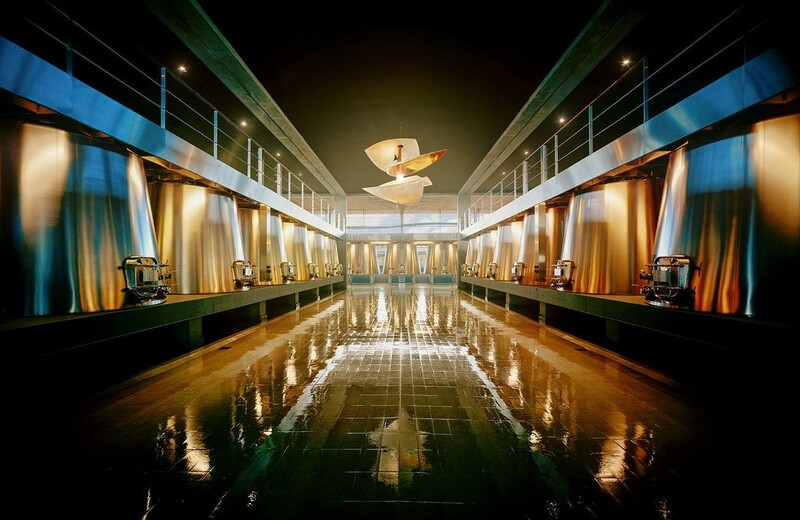 After Angélus and Château Clinet (both also created by Arnaud Boulain), La Dominique (by Jean Nouvel), Les Carmes Haut-Brion (by Philippe Starck) and Cheval Blanc (by Christian de Portzamprac), other projects are in the pipeline. But let’s not forget that châteaux derive their income from the customer in the first place. And so, to inspire the same customer’s dreams, owners turn to architects with a solid reputation. This trend is also evidenced through the explosion in wine tourist numbers – as they can testify at Château La Dominique, which now hosts between ten and twelve thousand annual visits. After all, let’s not forget one key fact: there are plenty of people out there who live for their wine! 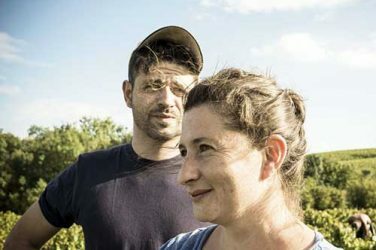 With daring projects springing up all over the Bordeaux region, it’s natural to pose the question of how the wider viticultural landscape of France as a whole will choose to portray itself in years to come. Will we see this phenomenon spreading to other wine-growing regions? Why is it Chateau in Bordeaux and Domaine in Burgundy? Introducing our new champagne allocation: the prestigious champagnes from Agrapart. 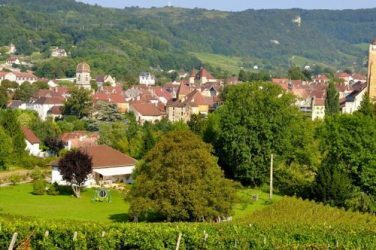 We cast our attention to one of Beaujolais’ most widely-respected domains, listed in Bettane&Dessauve’s 2018 Top 10 producers of the year.